on’t you know how to find cleaning professionals that provide quality cleaning services per hours or days in Costa Rica for your home? Are you staying in the country just for a couple of months or maybe you retired here? The prices are not right for you? Homeservices is your solution. Cleaning Services : Find quality professional cleaners that don’t offer other companies. With Homeservices you can make reservation for cleaning per hours in Costa Rica with fixed rate. You will see that it is a reliable and safe process: Get a professional with Homeservices is faster than on other companies. 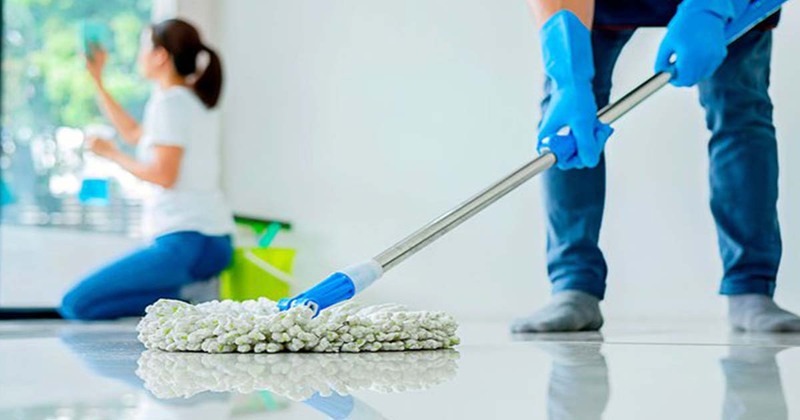 We are confident that, more than once, you want a professional to do the cleaning of your home or company or office and this is a tedious process if you are not from Costa Rica. This will not be a problem thanks to our platform, since it will help you to get what you are looking for in an easy way. Our cleaning professionals are validated and investigated. You will save money. Competitive rates. The book takes place in is completely reliable. We provide cleaners with or without cleaning supplies, to clean your home per hour. If it is a recurrent service, we will hire a cleaner whom will work for us so that you don’t have to worry for worker compensation , since you are not from Costa Rica, this is a very important thing to consider. If recurrent service, cleaner with uniform. Personnel that works directly for Homeservices. Are you looking for a maid? We offer full time and part time maids in Costa Rica to clean and do all domestic chores in your house in outsourcing or we can just search for one. if there is anything that is not clear you can contact us by E-mail : rh@homeservices.co.cr. . We will respond to you immediately! Cleaning per hours in Costa Rica has never been so effective. Cleaning per hour, one time or recurrent. Maid service part time or full time. Maid service & Cleaning Service in outsourcing.